The “wisdom of the crowd” phenomenon has been widely explored by many experts. The discovery that the aggregate answers of many different people are often superior to those of individuals has jumpstarted new companies and industries. Companies like Wikipedia, Quora, and StackExchange show us how crowdsourced answers can lead to fast and accurate information. The rise of prediction markets demonstrates how crowdsourced answers can lead to financial gains. These markets, if leveraged at scale, could potentially provide the world with one of most efficient forecasting tools available. Decentralized prediction is not the core of WaykiChain, it’s the entry point we take to empower the business model through market expansion. Meanwhile, WaykiChain is also targeting at the application of decentralized assets trading and decentralized foreign exchange trading. 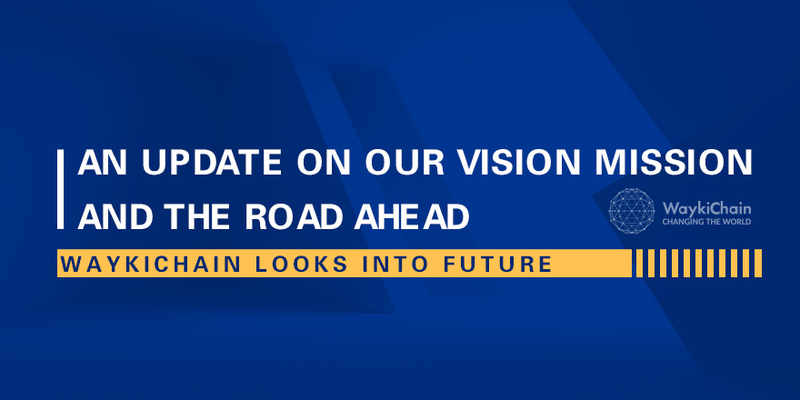 WaykiChain Public Chain, launched in May 2018. 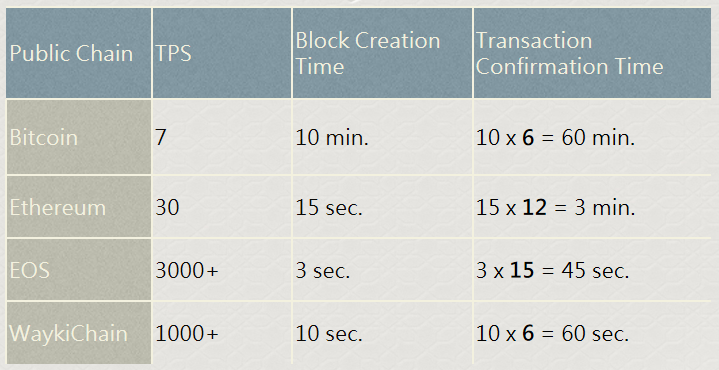 Through comparison with other renowned chains like Bitcoin, Ethereum etc, it’s easy to find out that WaykiChain’s transaction rate is currently 30 times faster than that of Ethereum. Another huge advantage over many other competitors is that WaykiChain opens sourced both the blockchain core software and supporting developer tools and SDK on Github since this May, empowering third parties to develop their applications in a developer-friendly manner. 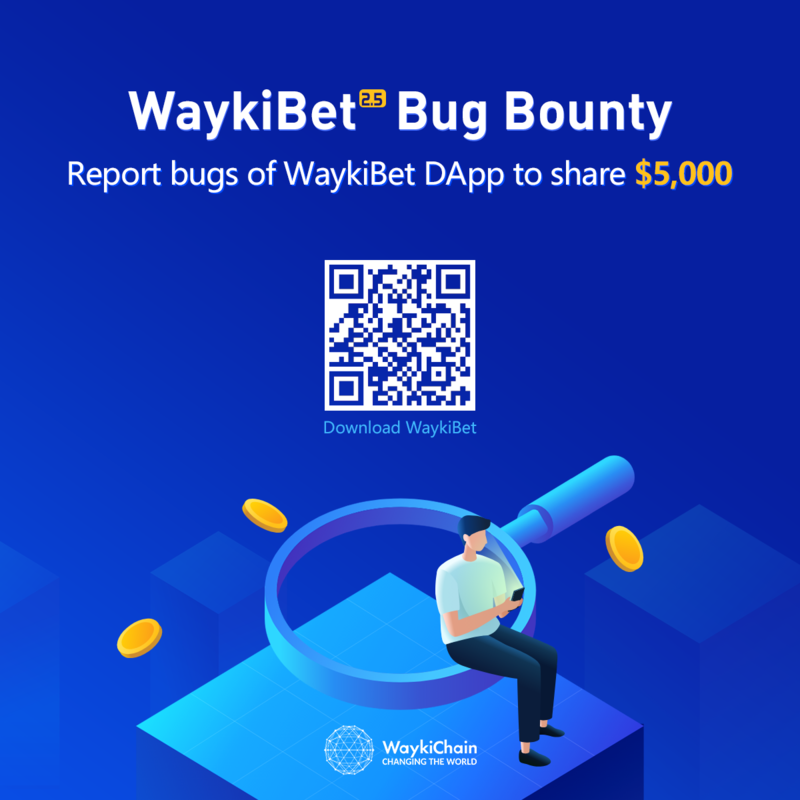 WaykiChain Dapp, launched in May 2018. WaykiChain DApp has been upgraded to V2.1 ever since, attracting over 130,000 users to download and bet. The latest product DApp V2.5 is planned to launch in November, which enables a new feature that everyone can be a bet builder. 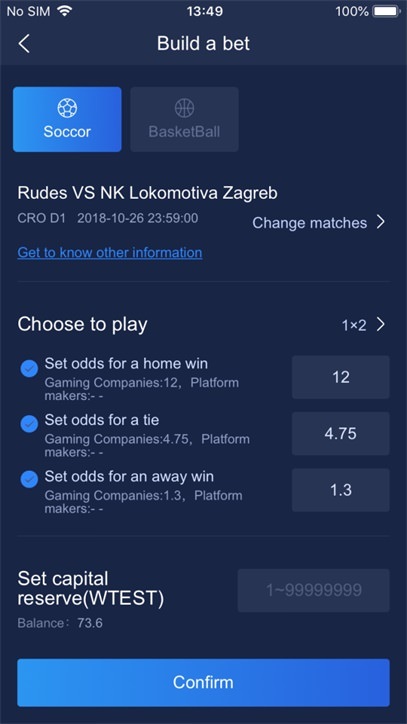 With the authoritative event data and services provided by WaykiChain DApp, user even without any technical or product background can build a bet in simply one-click. 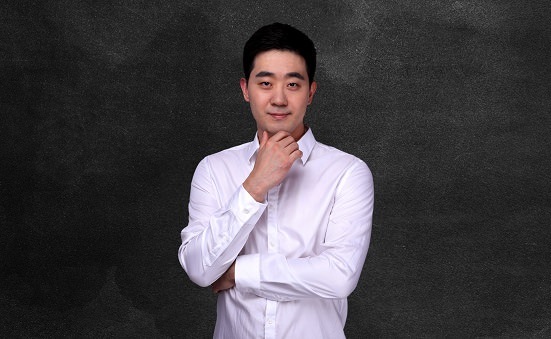 And at the end of the game, DApp will automatically call the smart contract to calculate the bet results and deliver payouts, without any manual participation. The new WaykiChain wallet, named as Waykitimes to be launched on November will retain the original wallet functions, such as Lock Revenue Sharing and node voting. The newly added “Forum” gathers the community of WaykiChain and blockchain together, will become an ecology of open communication. Meanwhile, it will have a “News” section to meet different users’ needs. In the future, Waykitimes will implement WaykiChain token economy to encourage the community members. WaykiChain is also expanding its overseas community. “Global or die.” Gao, WaykiChain CEO said, globalization is the development trend for blockchain technology, if a company is limited in one country or area, it won’t make long. Over 33,000 members in English-speaking telegram group, more than 10,000 in facebook and 3,000 in twitter, WaykiChainers all around the world are making WaykiChain a global community worth its name. WakiChain will continue to contribute to the development of blockchain as always. Welcome feedback from the community, so please do get in touch. Want to dive in further? Follow WaykiChain on Twitter, Medium and LinkedIn.